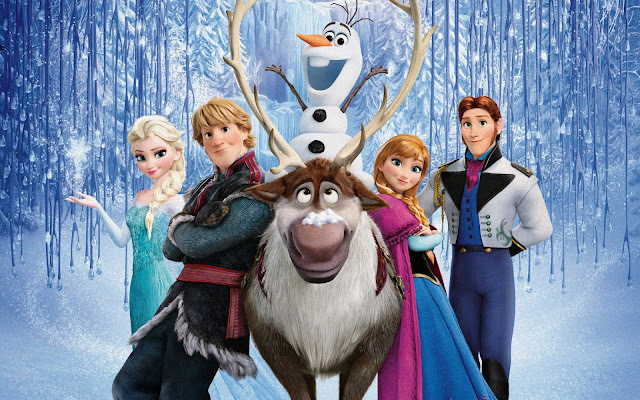 Frozen premiered at the El Capitan Theatre in Hollywood, California, on November 19, 2013, and went into general theatrical release on November 27. It was met with strongly positive reviews from critics and audiences, with some film critics considering Frozen to be the best Disney animated musical feature film since the studio's renaissance era. The film was also a massive commercial success; it accumulated nearly $1.3 billion in worldwide box office revenue, $400 million of which was earned in the United States and Canada and $247 million of which was earned in Japan. It ranks as the highest-grossing animated film of all time, the third highest-grossing original film of all time, the seventh highest-grossing film of all time, the highest-grossing film of 2013, and the third highest-grossing film in Japan. With over 18 million home media sales in 2014, it became the best-selling film of the year in the United States. By January 2015, Frozen had become the all-time best-selling Blu-ray Disc in the United States. Meanwhile, Hans, who is leading a search for Anna, reaches Elsa's palace. In the ensuing battle against the duke's men, Elsa is knocked unconscious by a falling chandelier and imprisoned in Arendelle. There, Hans pleads with her to undo the winter, but Elsa confesses that she has no idea how. When Anna reunites with Hans and begs him to kiss her to break the curse, Hans refuses and reveals that his true intention in marrying her is to seize control of Arendelle's throne. Leaving Anna to die, he charges Elsa with treason for her younger sister's apparent death. file dalam google drive kosong.